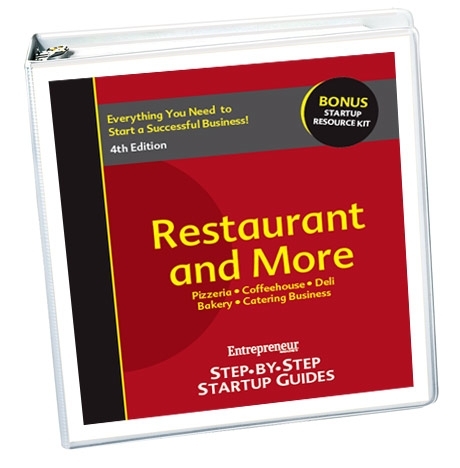 Interested in starting your own restaurant business? 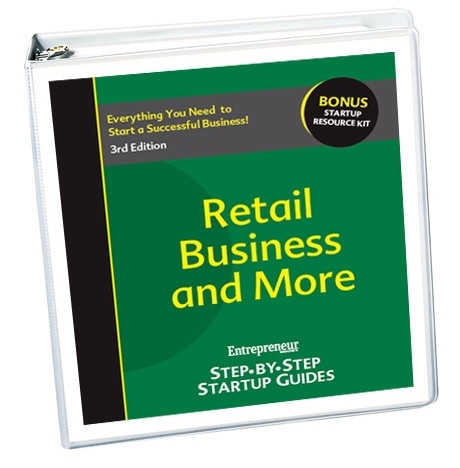 In this extensive guide, you learn the latest food trends, who your competition is, how to research your potential customers, the basics of setting up a dining room and kitchen, how to find a great location, how to leap over regulatory hurdles in the industry, and how to find the best people to staff your business. Newly updated & revised! Wal-Mart. Lowe's. Whole Foods Market. The Gap. All these mega-chains started with one neighborhood location and grew to be retail giants. And there's always room for more. If you have a knack for spotting trends, a retail store could be your ticket to the top — and our guide is the place to start. The senior population is increasing at nearly twice the rate of the general population. Almost 6.5 million seniors need assistance in their daily activities--and this number is expected to double by 2020. Learn how to start your own successful senior health care business today! Staffing services have become a $61.8 billion a year industry. 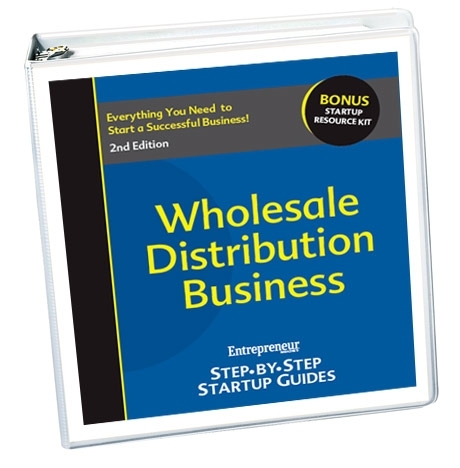 Our guide shows you how to carve off a piece of this lucrative market for yourself.